BMW Group is in advanced negotiations with Great Wall Motor to create a new joint venture in China for the local production of MINI electric vehicles for this market, following the model agreement that BMW maintains with Brilliance. 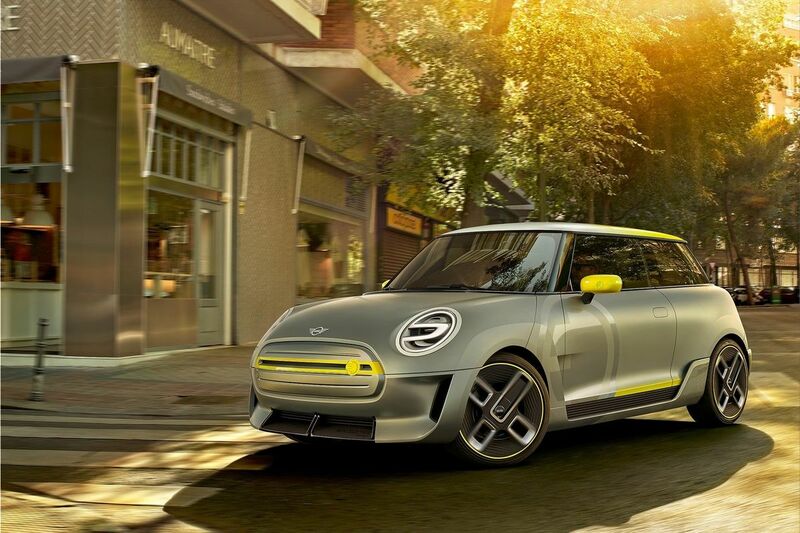 The BMW Group has signed a 'letter of intent' with the Chinese manufacturer for the local production of MINI electric cars in the largest market in the world. 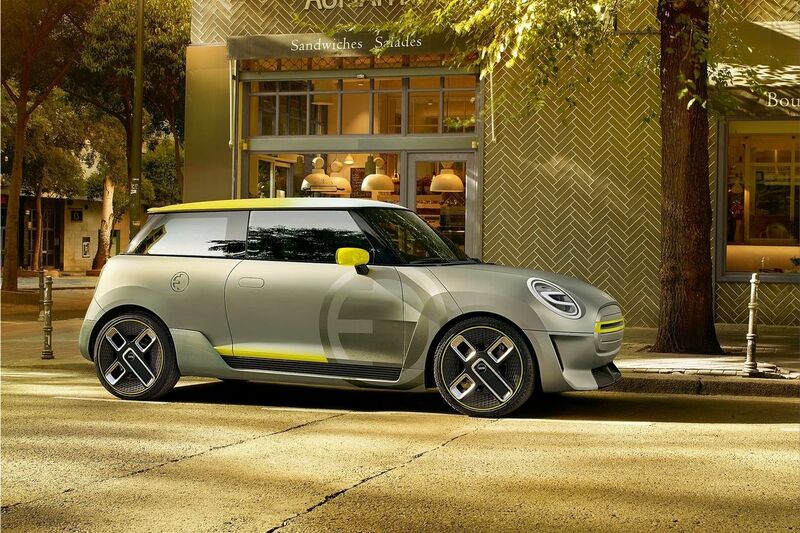 The Mini Electric concept was launched last year, and first car prototypes have since been spotted testing. The production model is announced for 2019. In 2017, around 560,000 BMW cars were delivered in China. 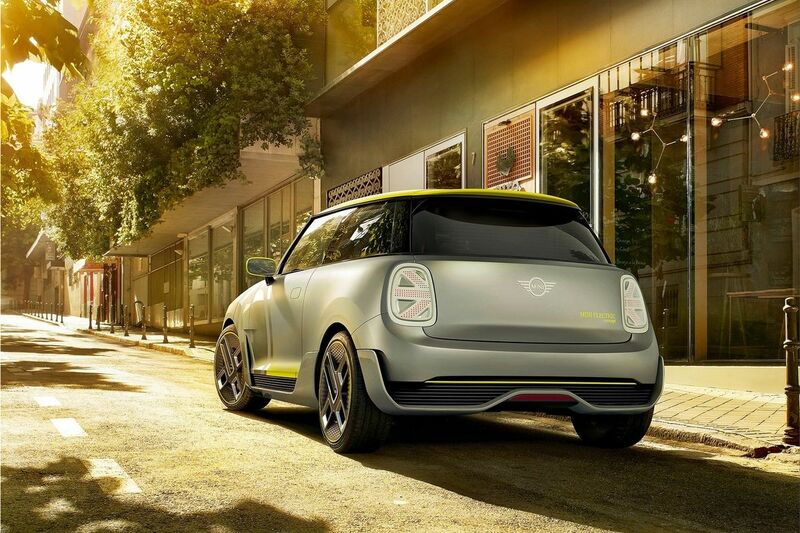 The China market absorbed around 35,000 MINI units. The expansion of the BMW brand in China has not led to a decrease in production at its German plants. Between 2007 and 2017, production in Germany increased by almost 25%, which means 1.15 million cars each year.